Azure Database for PostgreSQL provides fully managed, enterprise-ready community PostgreSQL database as a service. 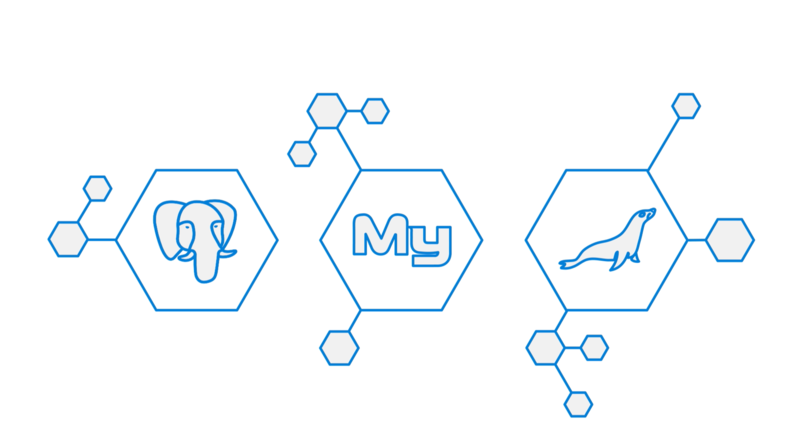 The PostgreSQL Community edition helps you easily lift and shift to the cloud, using languages and frameworks of your choice. On top of that, you get built-in high availability and capability to scale in seconds, helping you easily adjust to changes in customer demands. Additionally, you benefit from the unparalleled security and compliance, including Azure IP advantage, as well as Azure’s industry leading reach. All this with a flexible pricing model so you can choose resources for your workload with no hidden cost. Free yourself from the complexity of infrastructure and database management by combining the PostgreSQL community edition with the benefits of a fully managed service. With Azure Database for PostgreSQL, you’ll get back to building your apps. Use popular open source frameworks and languages—including C#, C++, Java, Python, Node, and PHP—to deliver a fully integrated experience that supports your application development needs. Provision in minutes, and flexibly scale compute or storage independently within seconds. Built to deliver high availability with an SLA of 99.99 percent, Azure Database for PostgreSQL requires no extra configuration, replication, or cost to ensure that your apps run when you need them to. Azure database for PostgreSQL uses built-in intelligence that learns your unique database patterns and provides customized recommendations and insights that enable you to maximize the performance of your PostgreSQL database. Advanced Threat Protection monitors your database around the clock and detects potential malicious activities, alerting you upon detection so you can intervene right away. Fully integrate into the Azure ecosystem to take advantage of a global network of Microsoft datacenters, industry-leading security, and around-the-clock monitoring. Get everything you need with simple, flexible pricing—including capabilities such as automatic database patching, automatic backups, built-in monitoring, and security at no extra cost. What can you build with Azure Database for PostgreSQL? Securely store critical data and provide users with high-value analytics and insights over aggregated data, using in-built security and performance. Finance management apps using Azure Database for PostgreSQLSecurely store critical data and provide high-value analytics and insights over aggregated data to users, using in-built security and performance. Rapidly build engaging, performant, and scalable cross-platform and native apps for iOS, Android, Windows, or Mac. Scalable web and mobile applications using Azure Database for PostgreSQLRapidly build engaging, performant and scalable cross-platform and native apps for iOS, Android, Windows, or Mac. Develop sophisticated, transformational apps using state-of-the-art machine learning algorithms and integrated visualization tools to get actionable insights and analytics. Intelligent apps using Azure Database for PostgreSQLDevelop sophisticated, transformational apps using state of the art machine learning algorithms and integrated visualization tools to get actionable insights and analytics.